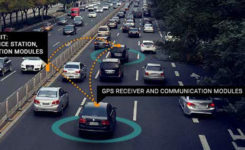 Globalstar has launched an automotive division to support connectivity solutions for the next generation of connected and autonomous vehicles and intelligent transport. With Globalstar’s two-way global and broadcast-capable network, automakers will be able to comply with the newest safety regulations, deliver over-the-air (OTA) software updates, increase location accuracy, and improve the reliability for autonomous vehicle operation. Globalstar’s next-generation global, hybrid network service is designed to leverage both satellite and terrestrial technologies to connect cars. The highly scalable broadcast/multi-cast network delivers common content to multiple users with virtually unlimited scalability. 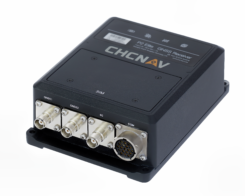 The network has enhanced GNSS accuracy and integrity with protection levels to increase the safety and reliability of autonomous driving systems. It is an efficient and secure broadcast service for critical security patches and OTA updates to software and firmware in Telematics Control Units (TCUs), Electronics Control Units (ECUs), and Head Units (HUs), as well as map tile and map layer data. It also provides datacasting of traffic, weather, hazards, and other alerts. Global connectivity provides optimized routing of content and services. Telematics. 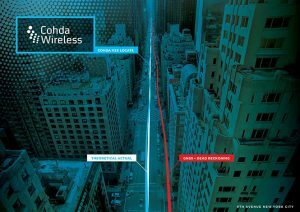 Increased coverage and reliability for ACN/eCall, roadside assistance, vehicle tracking and telemetry. Data can be pulled from vehicles for remote diagnostics, condition-based maintenance, and preventative analytics. Managed Security. Secure link for global certifcate and key management, audits and compliance monitoring, that aslo enables service to patch vulnerabilities, and update firewalls and intrusion detection systems (IDS). The vehicle-based system V2X-Locate can identify vehicle position to sub-meter accuracy in environments that degrade GPS accuracy, such as tunnels and underground carparks, and between high-rise buildings. As well as enhancing current connected vehicles, V2X-Locate delivers a critical component for connected autonomous vehicles (CAV), which will require uninterrupted positioning data to safely navigate on roads. V2X-Locate enables equipped vehicles to identify their location using existing Smart City V2X (vehicle-to-everything) roadside infrastructure from any standards-based manufacturer. V2X-Locate positions the vehicle with sub-meter accuracy by using existing communications signals produced by V2X Smart City infrastructure deployments. 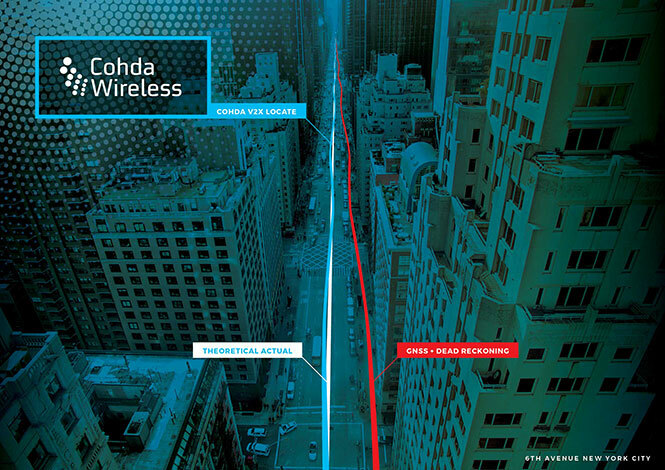 The result is that V2X-Locate can eliminate positioning black spots in city centers. The In-Car Advertising Platform enables automotive OEMs to generate revenue by delivering ads to cars in a safe, user-friendly and contextually relevant way. The end-to-end offering for OEM partners is powered by Telenav’s In-Car Ads SDK (software development kit) and cloud-based intelligent targeting platform. To ensure driver safety, ads only appear when the vehicle is stopped, such as at car startup, traffic lights and upon arrival. The ads automatically disappear whenever the car is in motion or when users interact with other in-dash functions such as music or phone calls. Relevant ads such as coupons and recommendations are delivered to customers based on information from the vehicle, including frequently traveled routes, destinations and time of the day. For instance, when the vehicle is low on gas, the platform points out nearby stations along the driver’s route, potentially with discount offers. 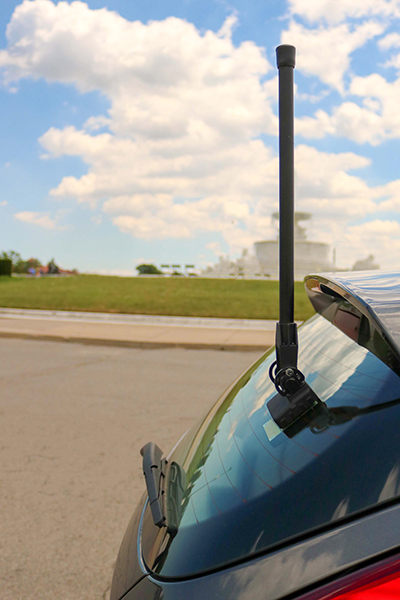 The Through Glass Integrated V2X Antenna is designed for vehicle-to-vehicle and vehicle-to-everything (V2X) communications. The design incorporates an integrated GNSS antenna on the interior coupler. The antenna pairs with dedicated short-range communications (DSRC) devices. The dual-radio, glass-mounted antenna eliminates the risk of damaging the vehicle by using a coupling pair to pass DSRC signals between the vehicle’s interior and exterior, eliminating the need to pass RF cables through the roof or window opening. It antenna can be mounted on the rear, front or side windows using automotive-grade glass adhesive. Flexible installation allows the shortest cable route to the V2X device, reducing signal losses due to cable length.